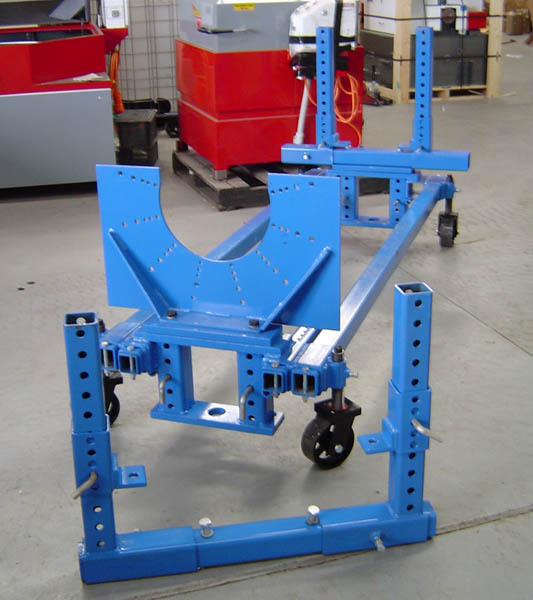 The mid range industrial diesel engine & electric motor dyno in this series. 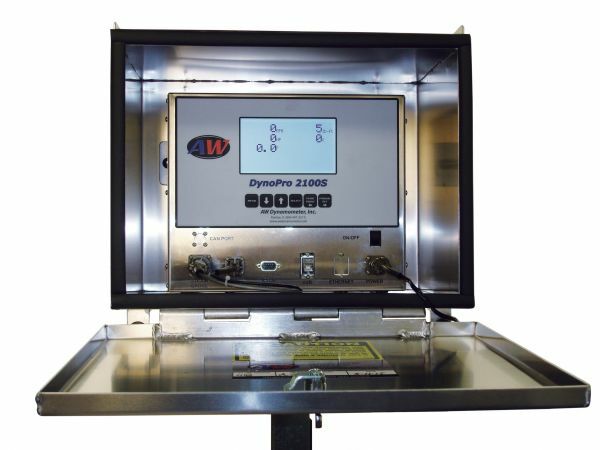 The AW I-600 Dynamometer is a mid range industrial diesel engine / electric motor dyno. Capabilities of testing up to 600hp & 2100 ft/lbs of torque. 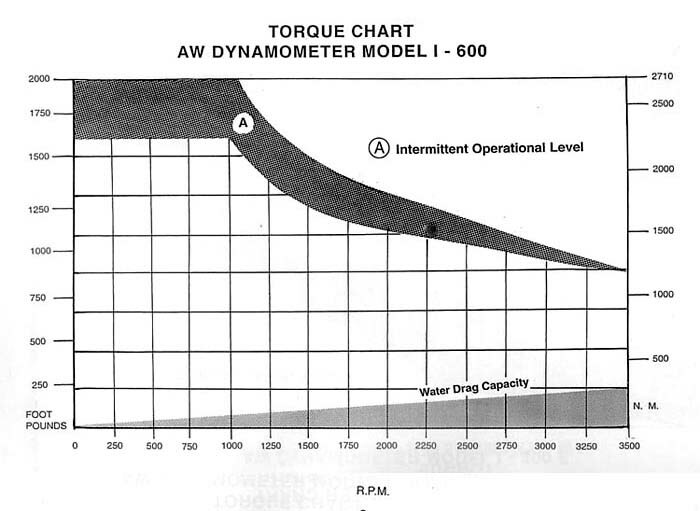 The I-600 can to test engines up to 600hp (450 kW) @ 3600 rpm, with a maximum torque rating of 2100 ft/lbs (2851 Nm). 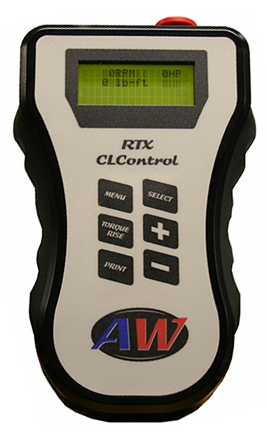 With max torque at 0-1000 rpm, the versatile dynamometer can check torque rise or lugging ability of high torque/low RPM engines or motors. Unit is portable & on wheels - weighing 585 kg after draining water ballast (300 litre water ballast also used as cooling reserve). Floor or rail mounted optional. 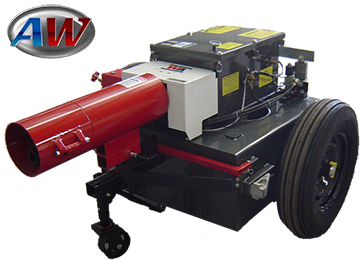 The I-600 can test diesel engines, electric motors, gear boxes, transmissions and other high torque/low RPM applications. 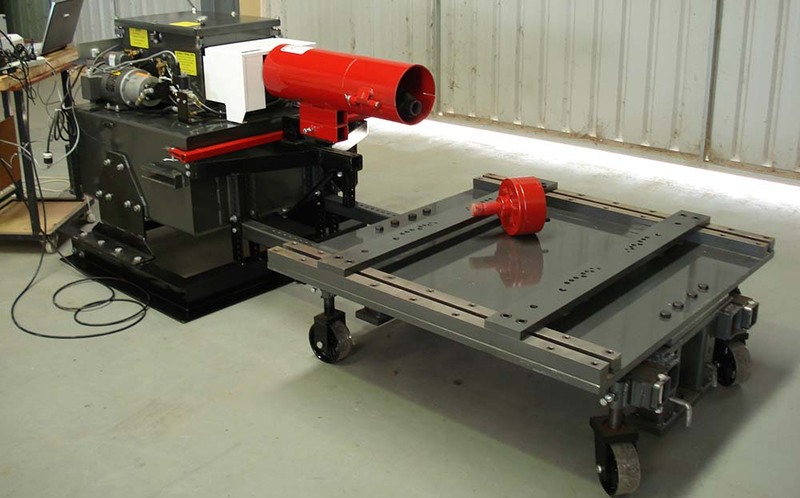 Other options permit custom-tailoring of the I-600 to your application. 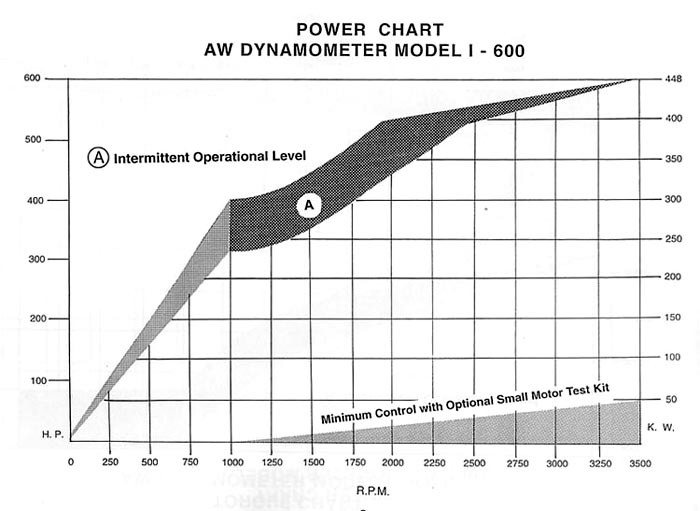 In addition, the I-600 can be factory equipped to test unusually high torque/low RPM equipment.